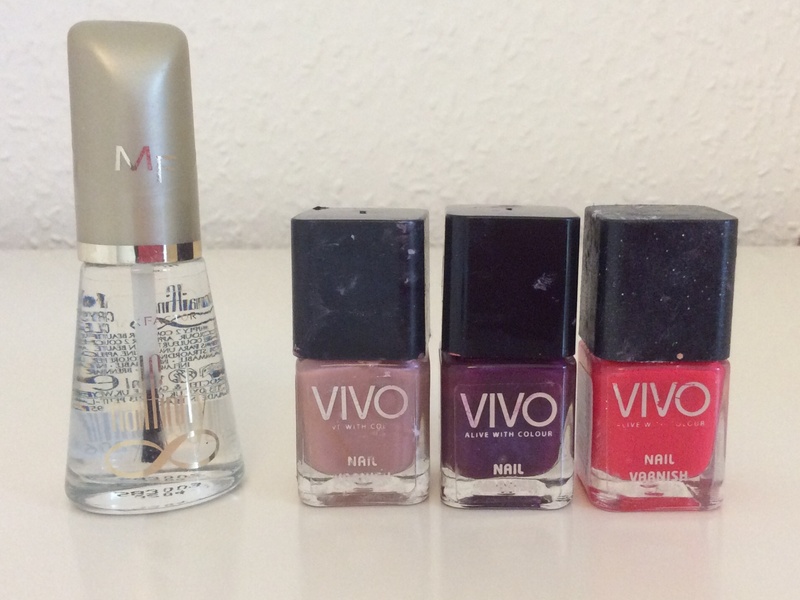 These are my favourite nail polishes and definitely go well for this season, Autumn. The clear varnish that you can see on the far left side is what I put on after a coloured one to give it a shiny texture., which is from Max Factor. The three other varnishes are from Vivo. 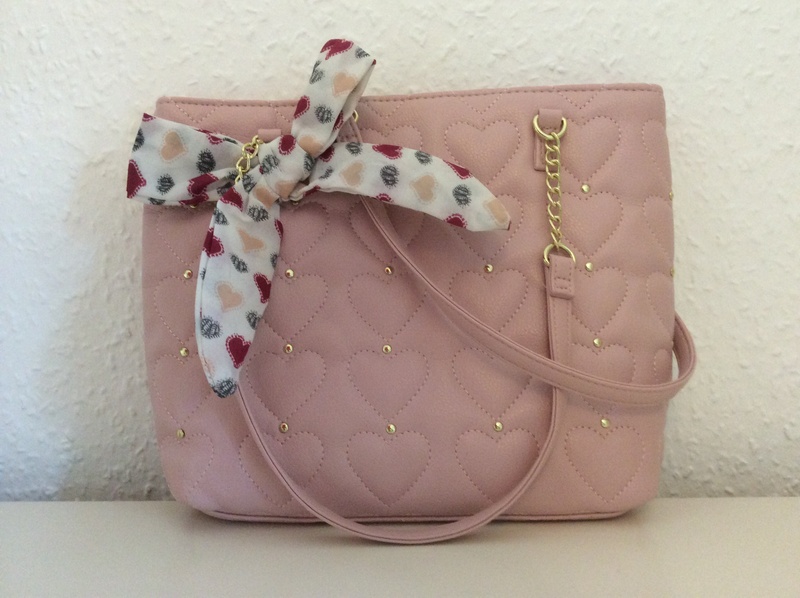 This is one of my favourite bags and is perfect for Autumn especially the colours on the big bow. If you see more clearly there are gold studs in between each heart which I think is really cute. I received this from one of my friends for my birthday a while ago. 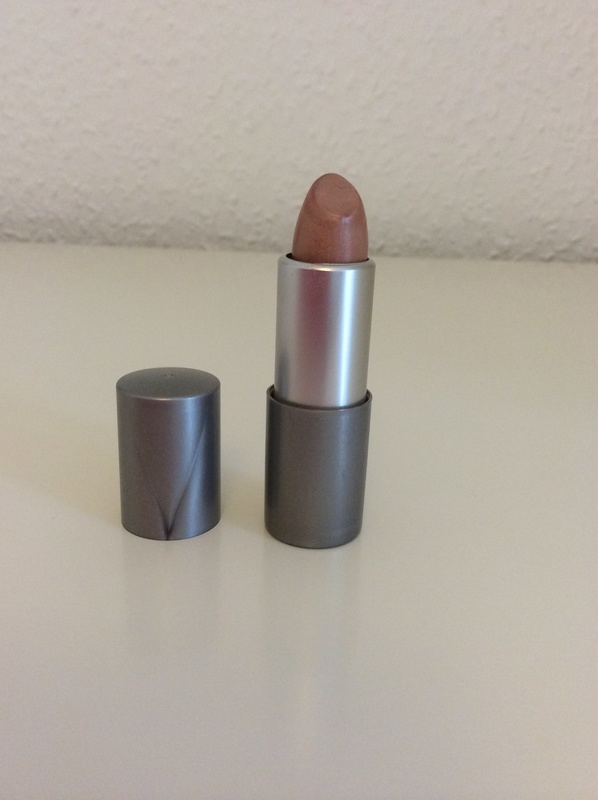 This lipstick is literally made for Autumn! The colour is one very pretty brown shade. I think the packaging is the best thing though, as it is small and delicate. I would really recommend this to anyone investing in a new lipstick. These boots are one of those that when you pass by them you have to stop and try them on! I love these because of (1) the gold and silver studs and (2) the shape of them. 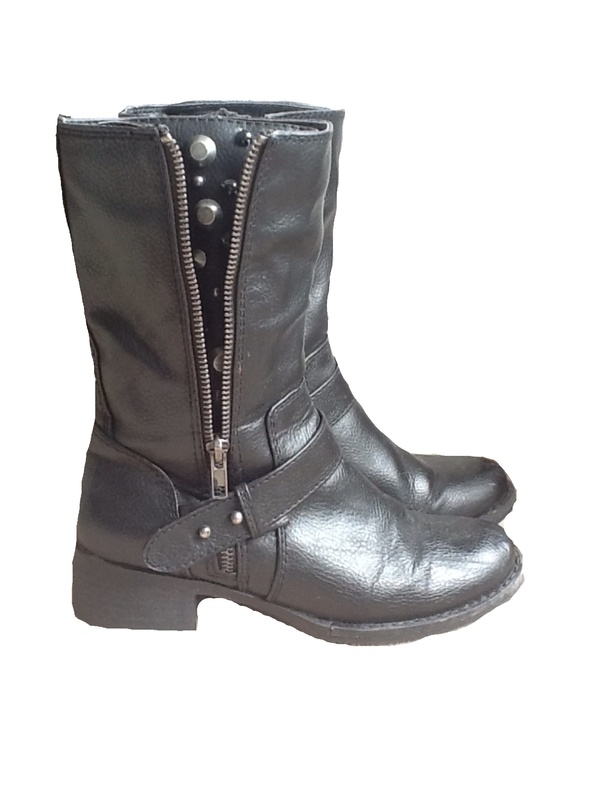 My suggestion to you is to buy a pair of boots that fit you comfortably and ones that you know you will wear a lot. 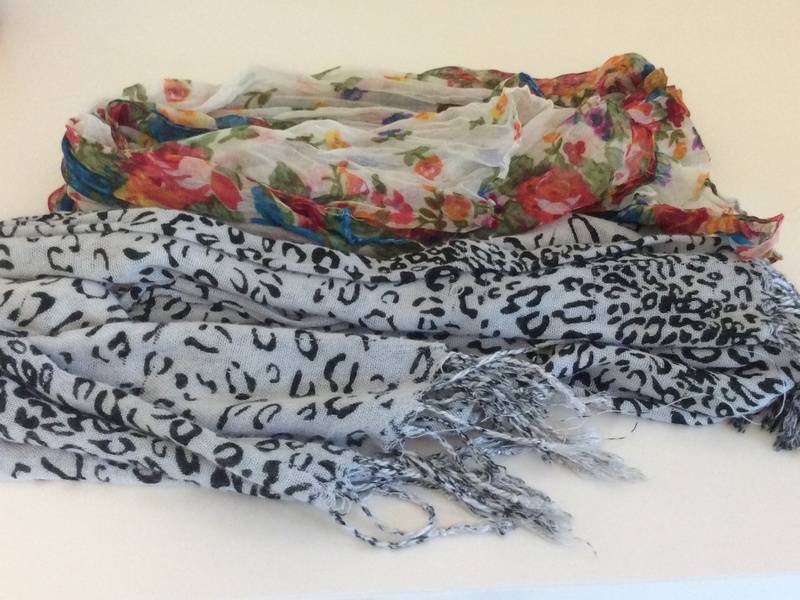 Scarfs are a definite must-have for Autumnal weather . 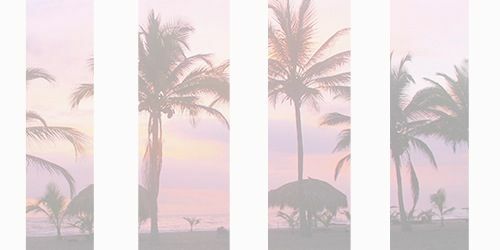 I know where I live it is always getting cold and unpleasant, but that is when I take out my scarfs and wear them most of the season! These two are my favourites because I love the colour and style of the snow leopard scarf and I admire the Autumn colours in the floral scarf. This has to be the best smelling Autumnal perfume I have ever smelt! The smell reminds me of winter candles and vanilla. The packaging is very cute, especially the big (fake obviously) diamond at the top. 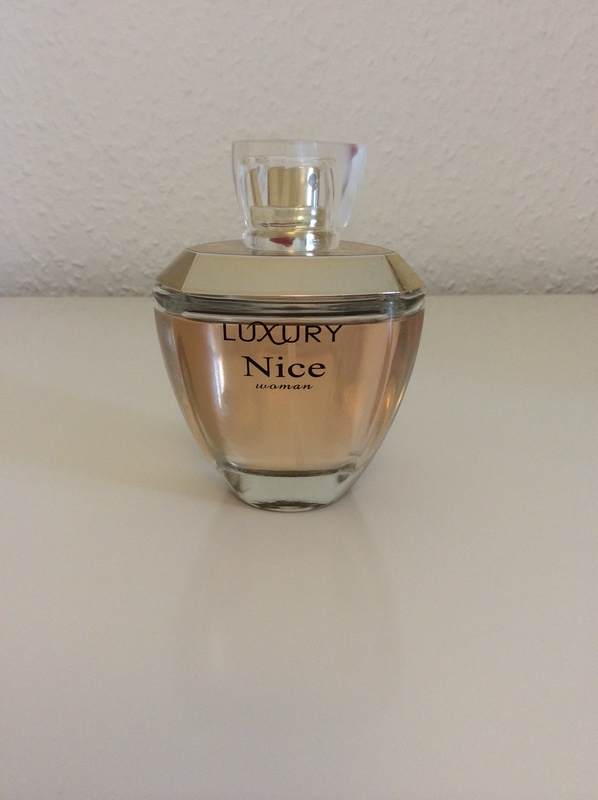 It is by the brand Luxury and they also do different smells and styles of perfumes. Cute shads of polish! And I will def. be on the lookout for new winter boots this year too. That detail on that bag is so gorgeous, arrrghhh I LOVE IT!